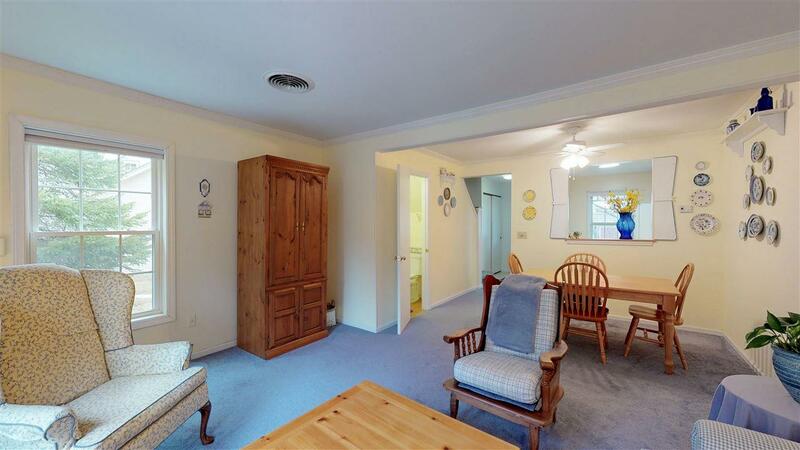 Bright and sunny end-unit townhouse located on a cul-de-sac in the Pinecrest Village neighborhood in Williston. 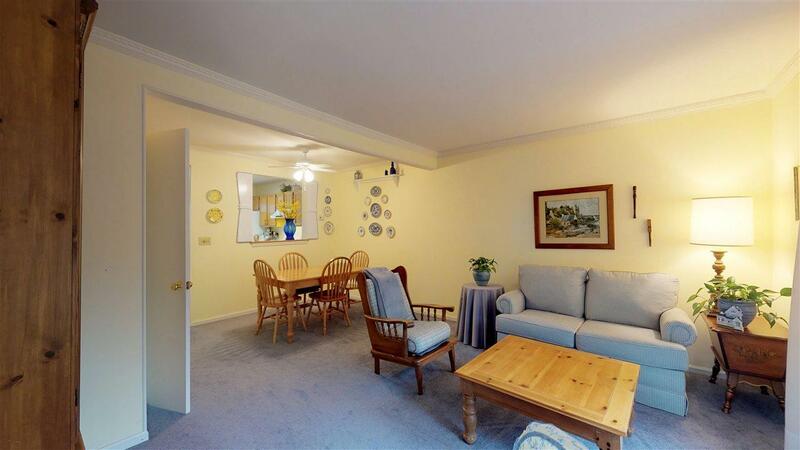 This clean and well-maintained condo has two bedrooms, 1.5 baths and attached one-car garage. The sunlit kitchen looks out to the dining & living area. The upstairs has two spacious bedrooms, walk-in closet, a full bath and laundry. New carpet upstairs! Economical natural gas heat and low condo fee. 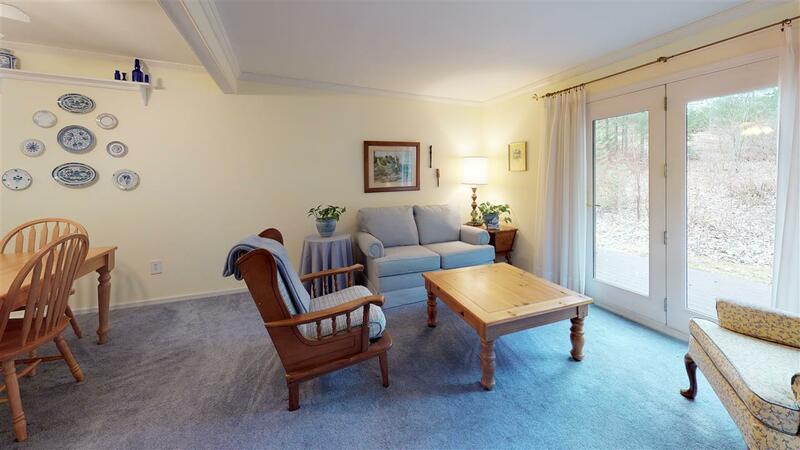 Relax on your front porch after a long day or enjoy the sun on your private back deck looking out to the woods. Neighborhood amenities include play area, basketball court and pool. 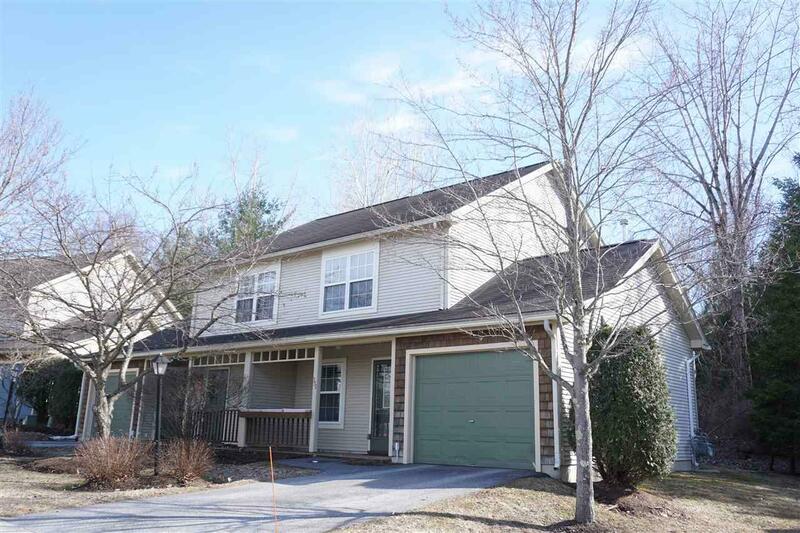 Convenient location for commuting - just minutes to Interstate access, Tafts corners and Williston Village. Short distance to bike path, nature trails, movie theater, shopping & restaurants. See tour above!